Even in the best of times, family dynamics can be fraught. 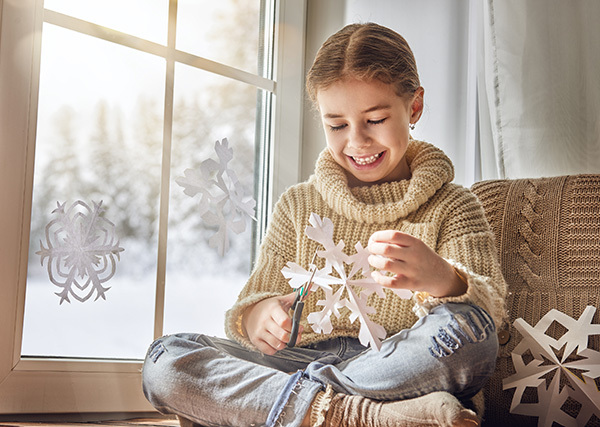 At holiday time, emotions are heightened for myriad reasons, and when separation, divorce, or custody issues are thrown into the mix, this time of year can be challenging. This may be your first holiday sharing your children’s vacation time. Perhaps your communication with the other parent isn’t at its finest, or financial concerns are part of your new normal. All of these—on top of visiting relatives, travel arrangements and hectic schedules—can be anxiety-provoking. We hope that the following suggestions will help you through the season and bring better communication in the New Year. Avoid engaging in the “divorce war games” with one another. In the end, it’s the children who suffer, becoming collateral damage. Forgo the “one-upsmanship.” Be mindful not to try to out-do the other parent with gifts or vacation plans. Your children are likely to feel torn, no matter their age. Don’t go it alone. Give yourself the gift of some “centering.” Whether in the form of therapy, yoga, or a daily walk with a close friend, both you and your family will benefit. Be flexible. Easily said, more difficult to do—especially if custody arrangements are relatively new. Try to take the pressure off of transition times. Your children will notice. Show your children what the holidays really mean: They are all about giving. Ask your children to join you in a kind act for those less fortunate. It will divert your focus away from your own hurt or pain. Make plans for 2017. Discuss what good will come after the holidays and let your children help schedule activities to look forward to. Promote peace. No matter what your religious or spiritual beliefs may be, harmony is the ultimate goal, and it starts with you. All of us at Blank Rome wish you a peaceful holiday season filled with opportunities to create new memories.